Tonight, Matt and Robbie discuss Episode 7G12, Krusty Gets Busted, the twelfth episode of Season One. 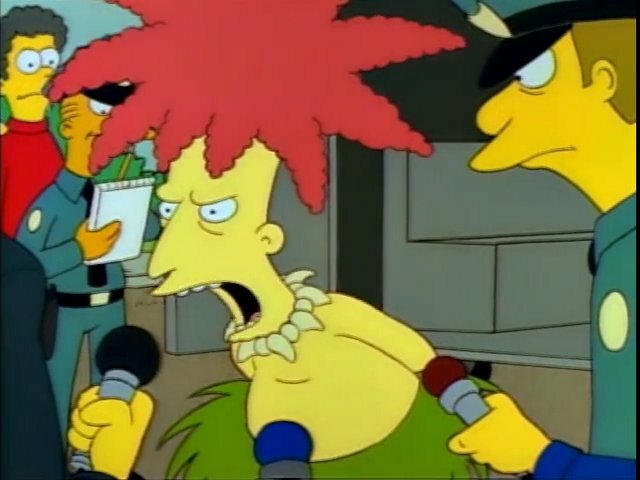 They talk about the first appearance of Kelsey Grammer as Sideshow Bob, the similarities between Homer and Krusty, and why Sideshow Bob’s feet wouldn’t have been enough for a conviction. Tonight, Matt and Robbie discuss Episode 7G13, The Crepes of Wrath, the eleventh episode of Season One. They talk cold wars with Albania, an abundance of French references, and the perils of mixing antifreeze with wine. 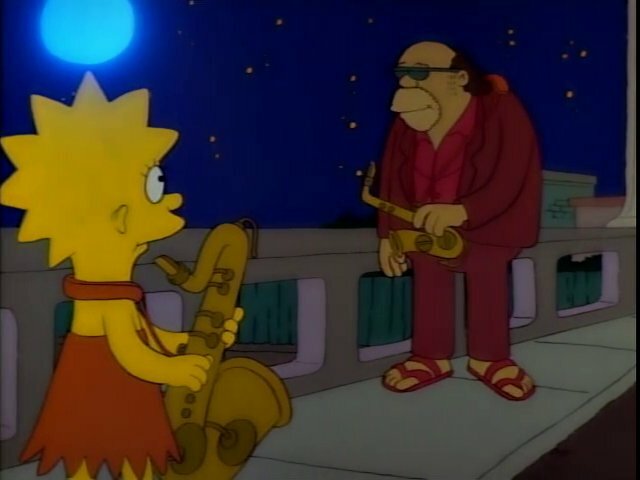 Tonight, Matt and Robbie discuss Episode 7G10, Homer’s Night Out, the tenth episode of Season One. 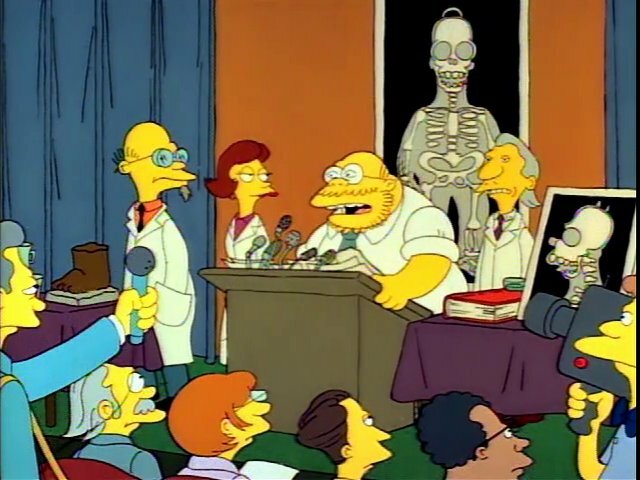 They talk the problems with the episode airing chronologically after Life On The Fast Lane, the inherent Dadness of Homer, and the morality plays of the first season. Tonight, Matt and Robbie welcome a special guest, Allie Goertz of cossbysweater and Fire Talk With Me to discuss episode 7G11, Life On The Fast Lane, the ninth episode of Season One. 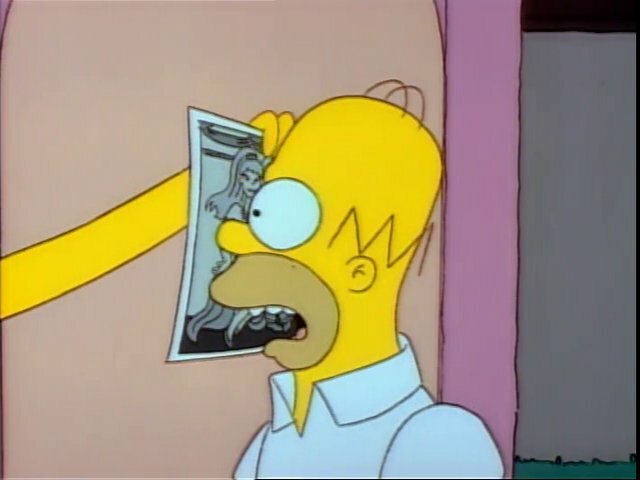 They talk Albert Brooks’ magnificence, No Doubt’s connection to Barney’s Bowl-O-Rama, and the exploration of Marge and Homer’s relationship that sets the episode apart. Tonight, Matt and Robbie discuss Episode 7G07, The Telltale Head, the eighth episode of Season One. They talk about several great visual sequences, the importance of “cloud talk”, and why you shouldn’t pick Wally Wolodarsky for your football team. 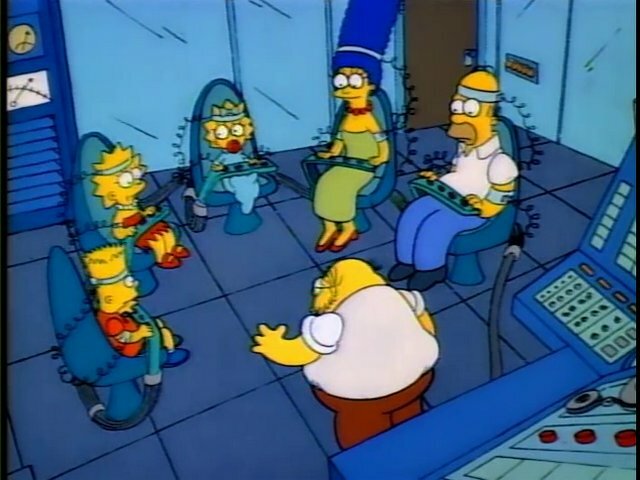 Tonight, Matt and Robbie discuss Episode 7G09, The Call of the Simpsons, the seventh episode of Season One. They talk about Albert Brooks, chipmunks, and bears. Tonight, Matt and Robbie discuss Episode 7G06, Moaning Lisa, the sixth episode of Season One. 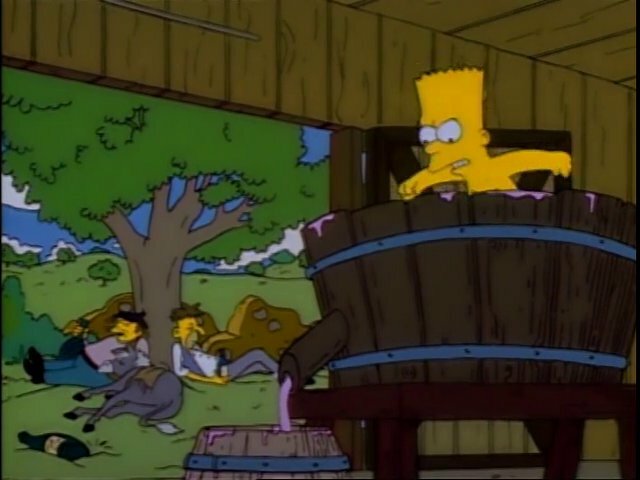 They talk about Lisa, the first guest star, and the show’s stance on parenting. 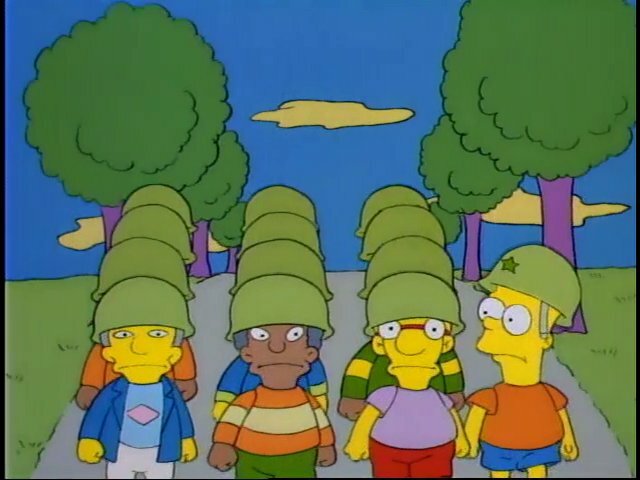 Tonight, Matt and Robbie discuss Episode 7G05, Bart the General, the fifth episode of Season One. They talk about about its thematic choices, and how they foreshadow the general direction of the show. Tonight, Matt and Robbie discuss Episode 7G04, There’s No Disgrace Like Home, the fourth episode of Season One. 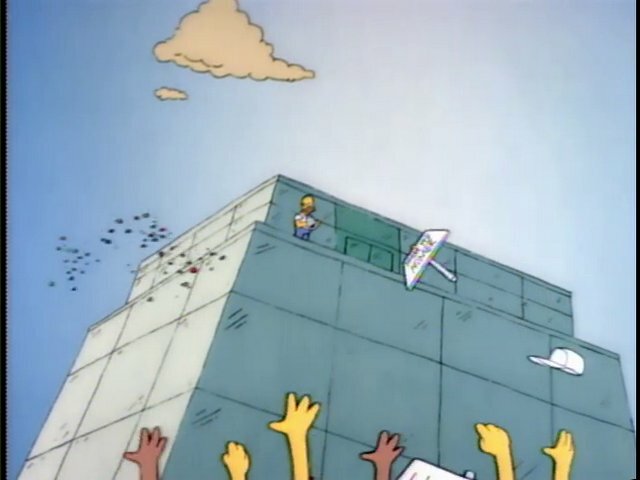 They talk about the Simpsons’ dysfunction and how it made them stand out at the time. 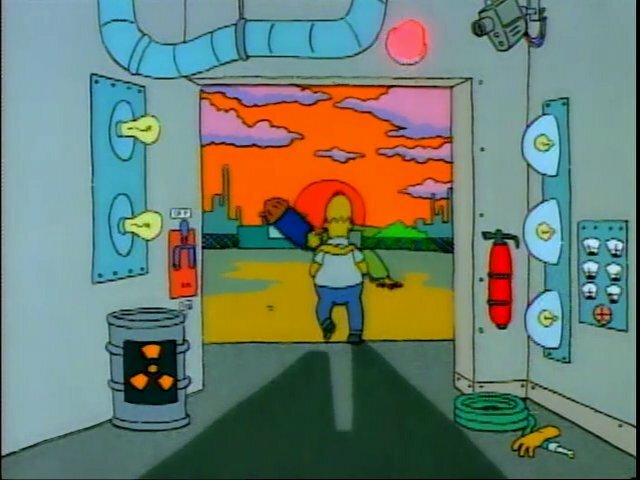 Tonight, Matt and Robbie discuss Episode 7G03, Homer’s Odyssey, the third episode of Season One. 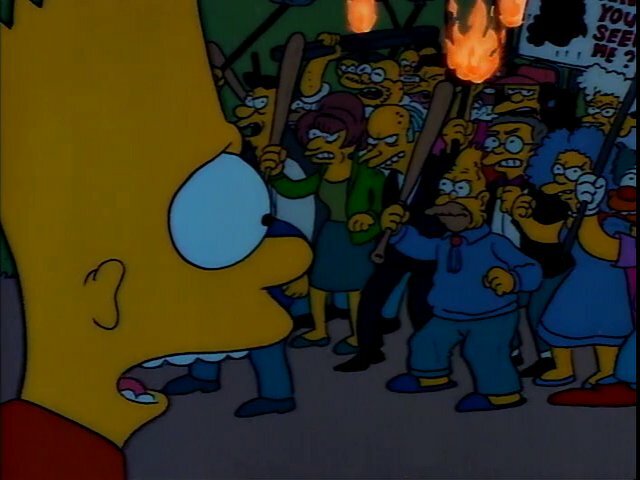 They talk about the origins of Mr. Burns and the dark nature of the story.